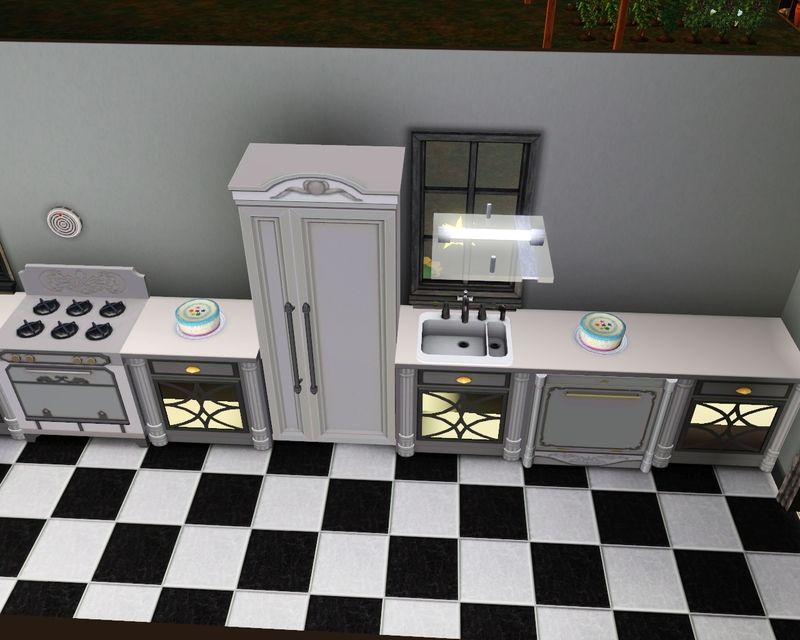 Anyways, I'm going to start this update with Tessa, because I feel bad that she was neglected in the last update. "As you should feel bad, because I'm amazing." 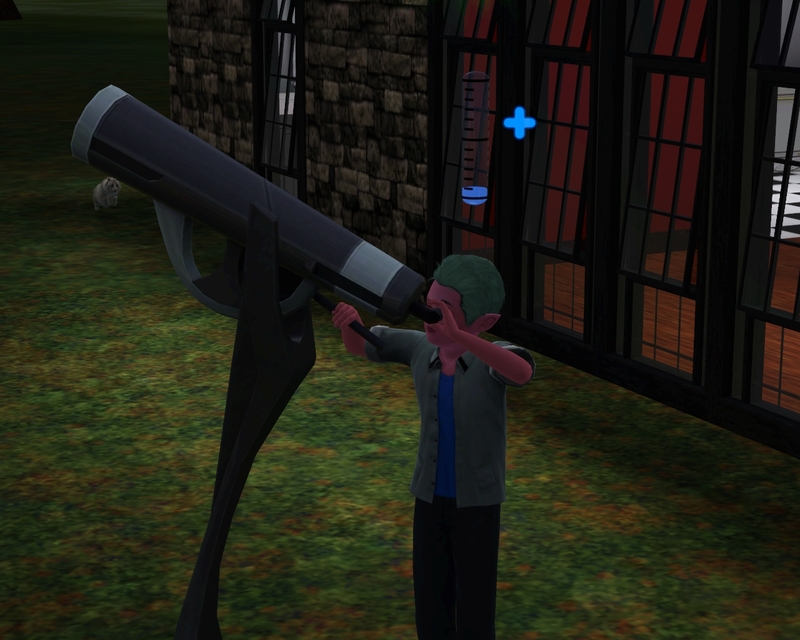 Well, you are about to max out Athletics, then you'll be free from the house. "You're going to miss me." 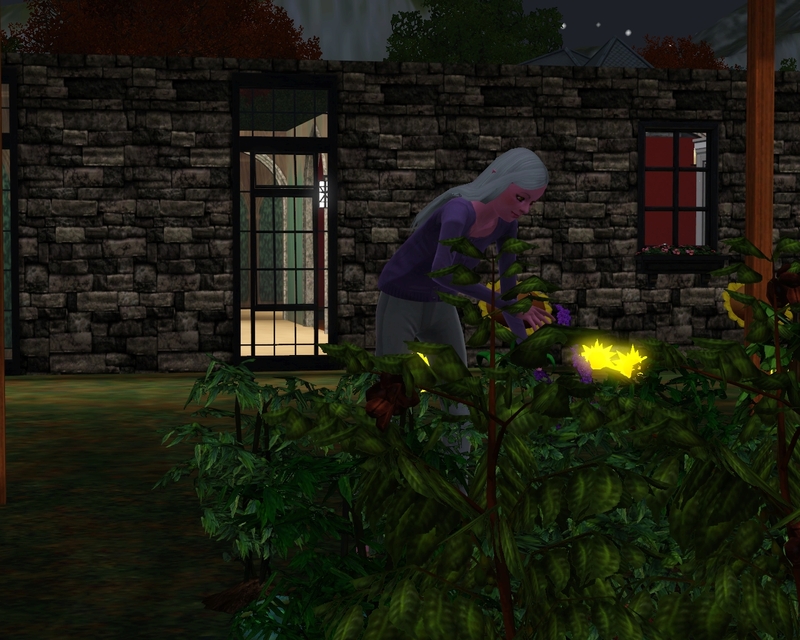 Ara was back at home, working in her garden - it seems I can't keep her out of there no matter how hard I try. "Pfft, oh please, you're the one who ordered me to clean the garden up since Izzy's been so busy with other skills." Erm... oh look! Sammy! What number of star are we at today? "Uhm, I believe I'm at seven now..."
And you're at level 9 in the logic skill, you're just wonderful. Izzy is at 2/3 of maxed skills for her career, woo! "Don't make me accidentally mess something up here, I'd hate to electrocute myself." "You're pretty lucky this is a short dynasty, Watcher, otherwise we would've enjoyed the quiet a little longer." Oh hush. You know you all love me. "Let's just let the boys age up, ok?" 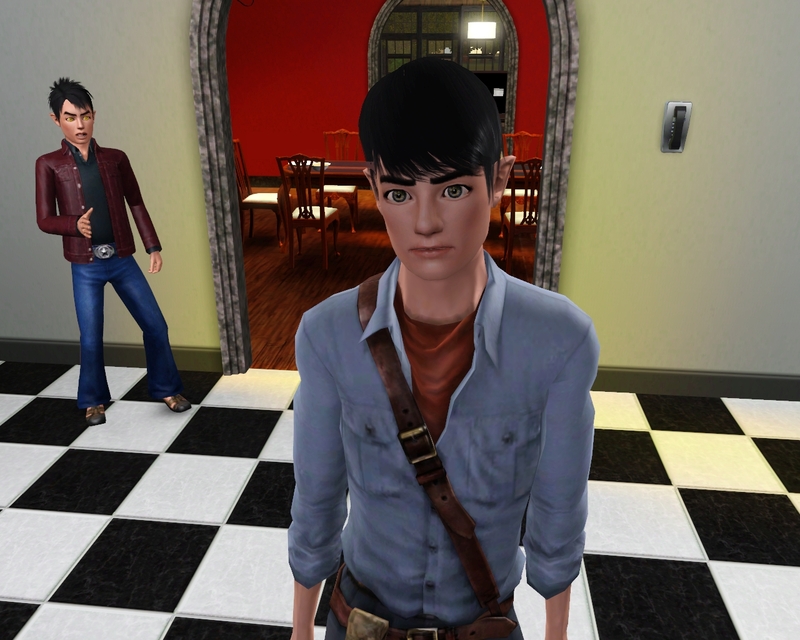 So Dekit and Sam aged up without attending a single hour of school, which resulted in interesting traits. 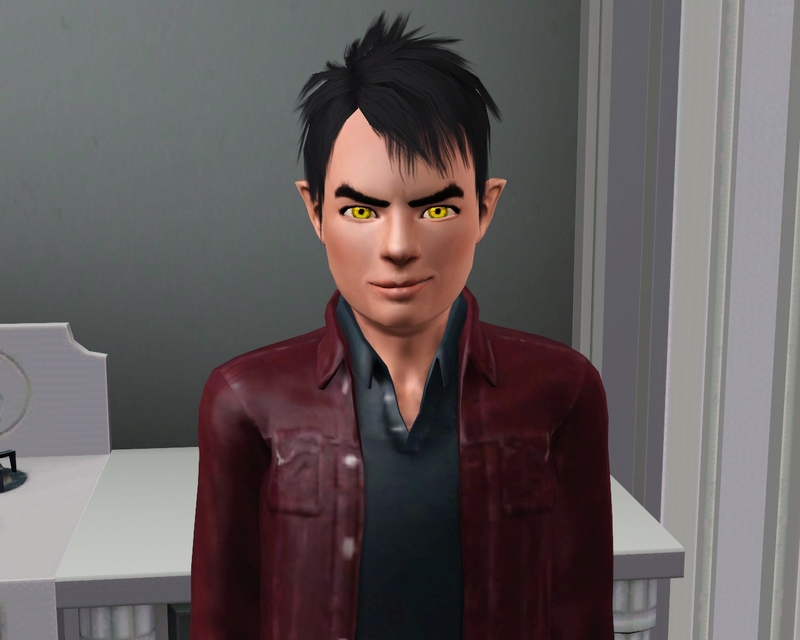 Dekit got the Gatherer trait, and he also got to keep his "I'm a tortured-teenage-soul" eyebrow look. 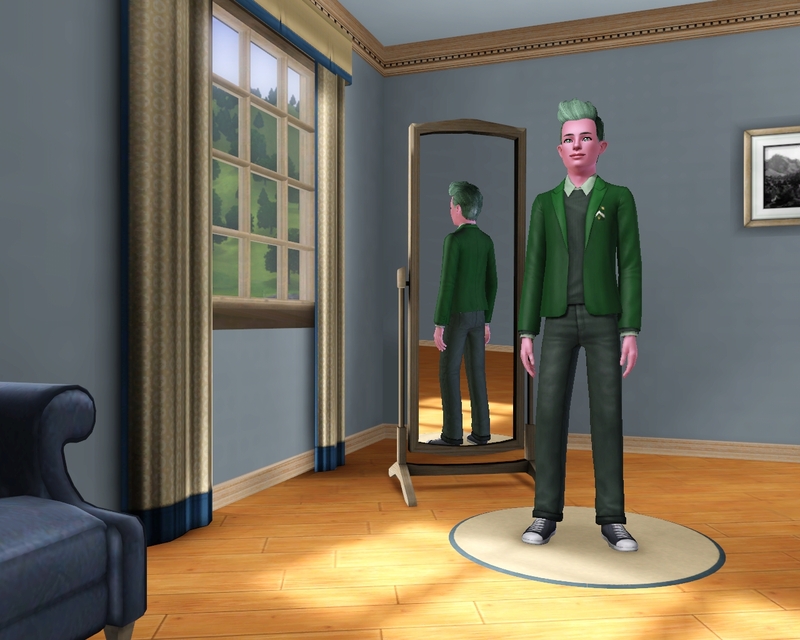 And Sam, who aged up to look eerily like his grandfather (Quinn Flanagan), gained the Sailor trait and got a makeover. I can't wait to get these boys to school so I can have Sam chatting up a beautiful girl named Ariel, who will likely be his spouse. "Hey, wait a minute, I haven't even met this girl and you've decided that she's my spouse-to-be?" 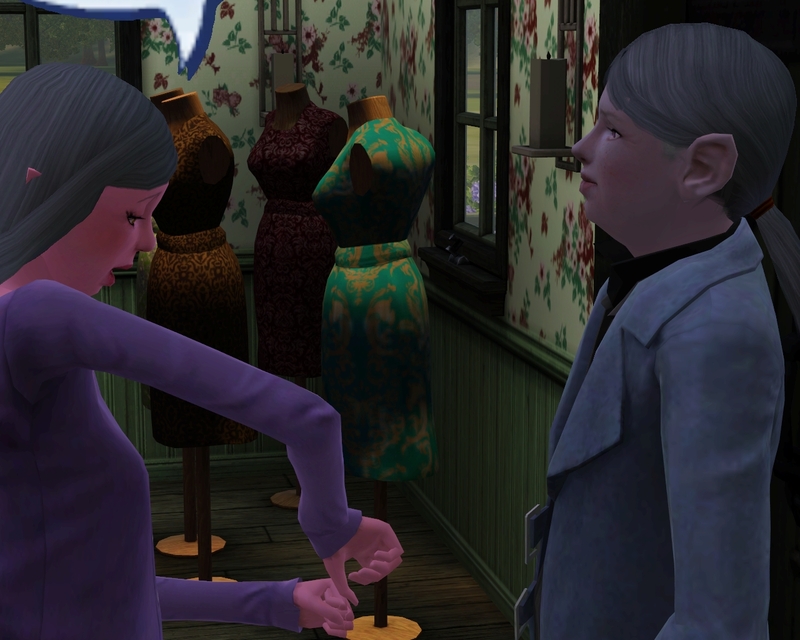 Oh, honey, welcome to the world of being a heir. Oh, and you have met her. Story Progression (thank goodness!) allows me to see everyone you would define as "coworkers" essentially, so I know everyone who goes to school with you. You have two backup options if Ariel simply won't work with you, but I think you'll really like her. She's a doll. 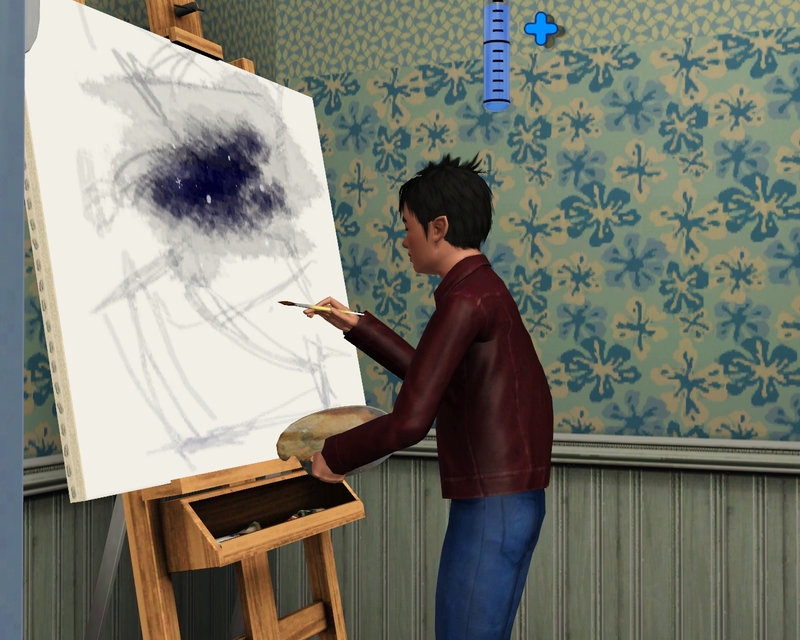 Sam only grumbled and went back to searching the galaxy while Dekit took his teenage angst to the easel. On a completely unrelated note, Ara has been very lonely these last few years of her life. She's been a widowed mother of five, raising her children by herself. In a way it's given her strength, but in other ways it's made her realize how much she misses her husband. 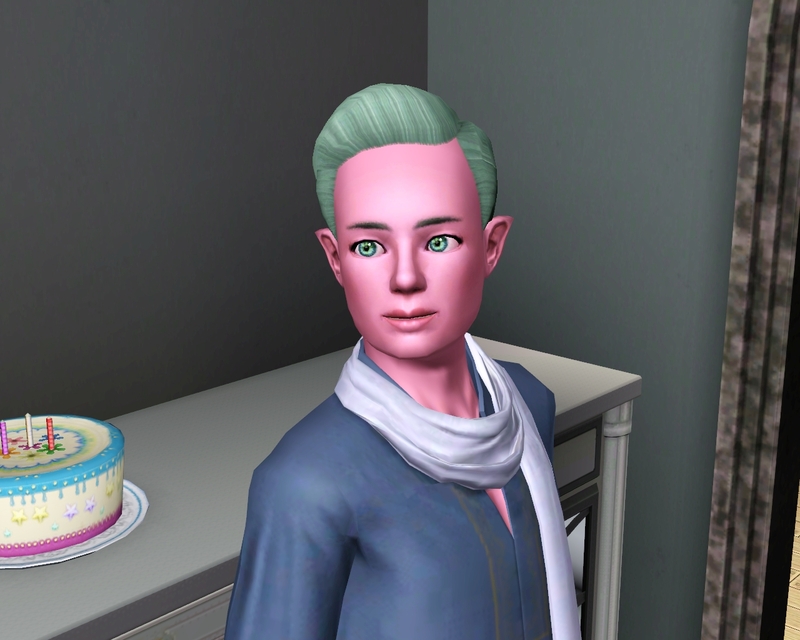 She's rolled the wish to get married countless times after losing Bradan, but I mostly ignored them to focus on raising her babies, now that she's in her prime, I decided I would have her seek another partner. And who decides to call? The single Breandan O'Shea. He actually calls to ask her on dates frequently, and I always let her go, but give her privacy. 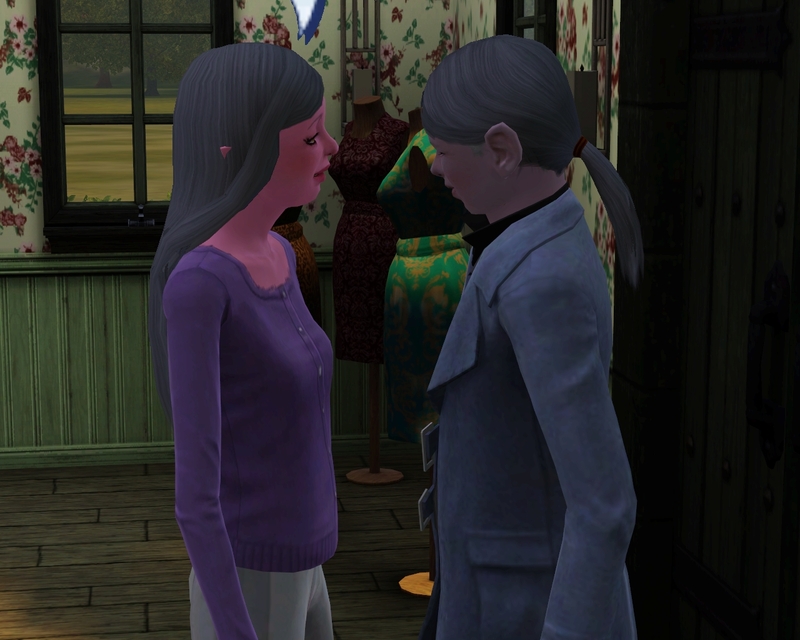 It wasn't until she went to the Consignment Store to drop off a few more red berry beans when she ran into him again and I encouraged active flirting. 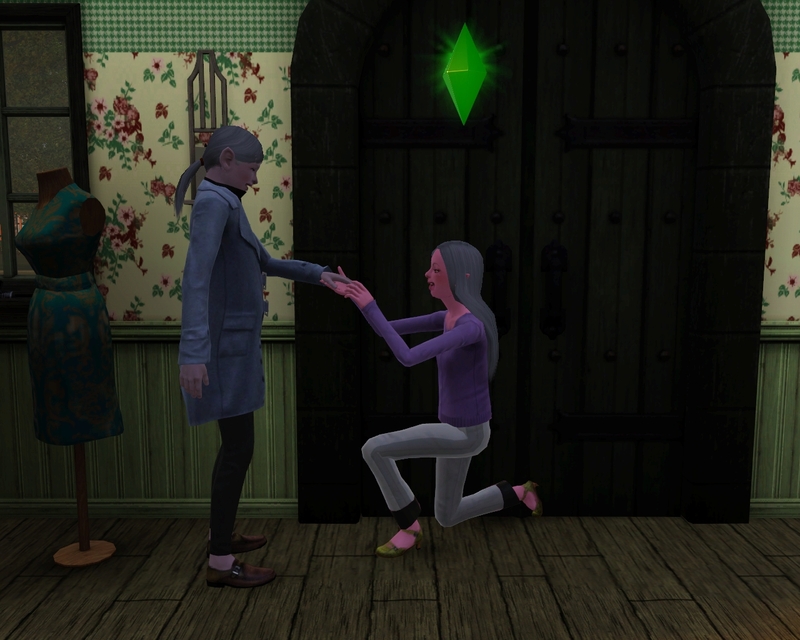 Funny thing was, I pushed her all the way to engagement, but she never rolled the wish to get married. So I took that as a sign that maybe she changed her mind after all these years, and let her go home. 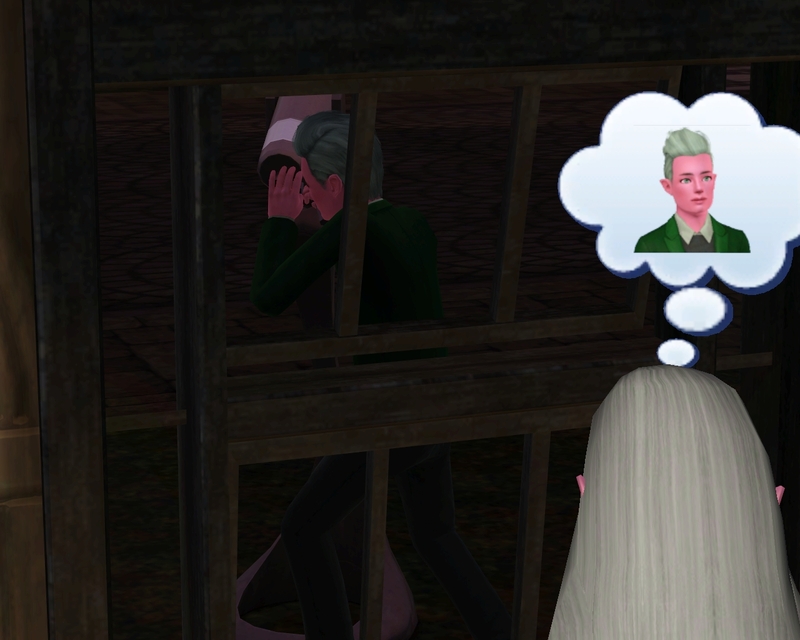 Where she promptly looked out the window sadly at her son. 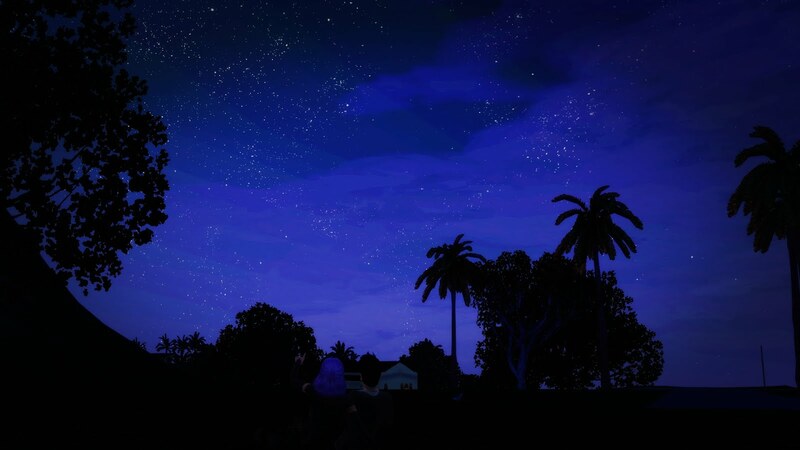 I'm only narrating this because I think that sometimes Sims really have a mind of their own, and in this case, her actions speak louder than her words. 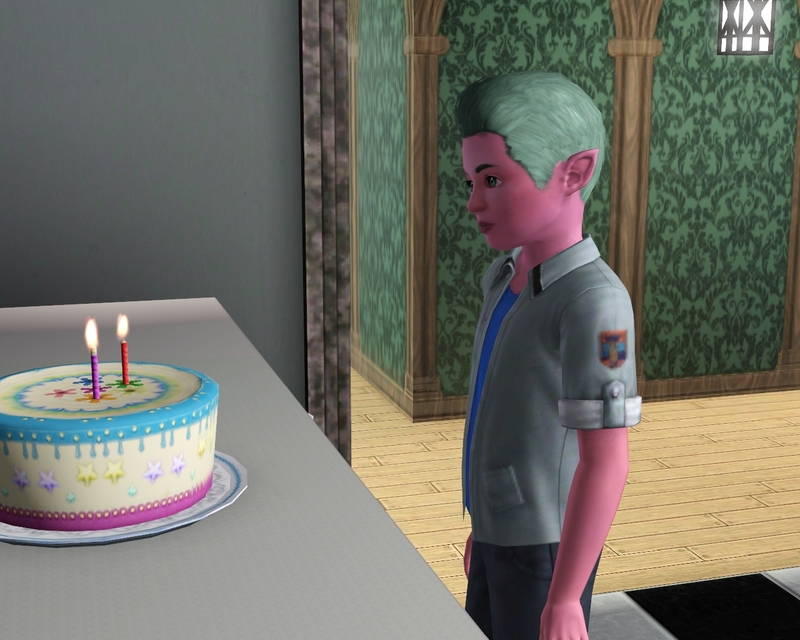 Back to birthdays - Izzy had her full-adult birthday. "Oh no, no, no! Not the wrinkles!" Really? A midlife crisis after ALL you've done in your life? 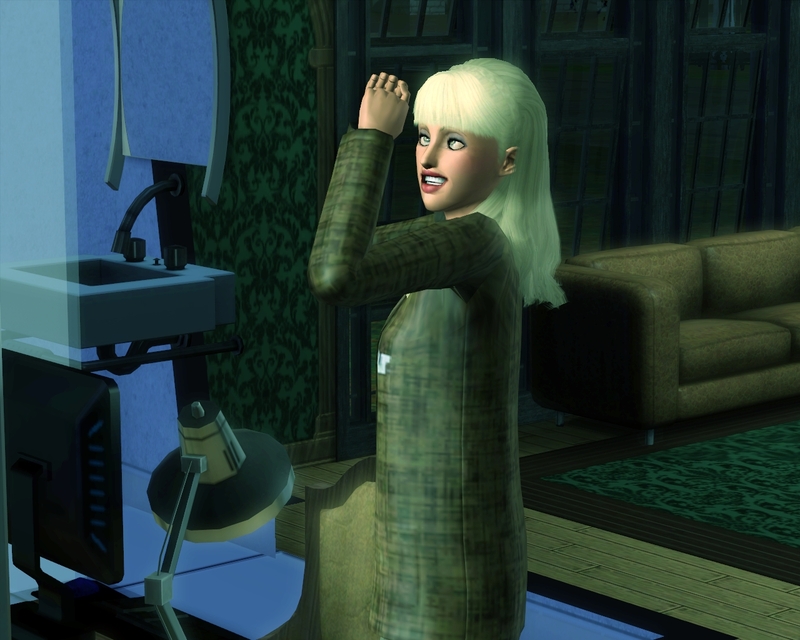 "Oh dear, look at all these wrinkles, I just can't stand it!" 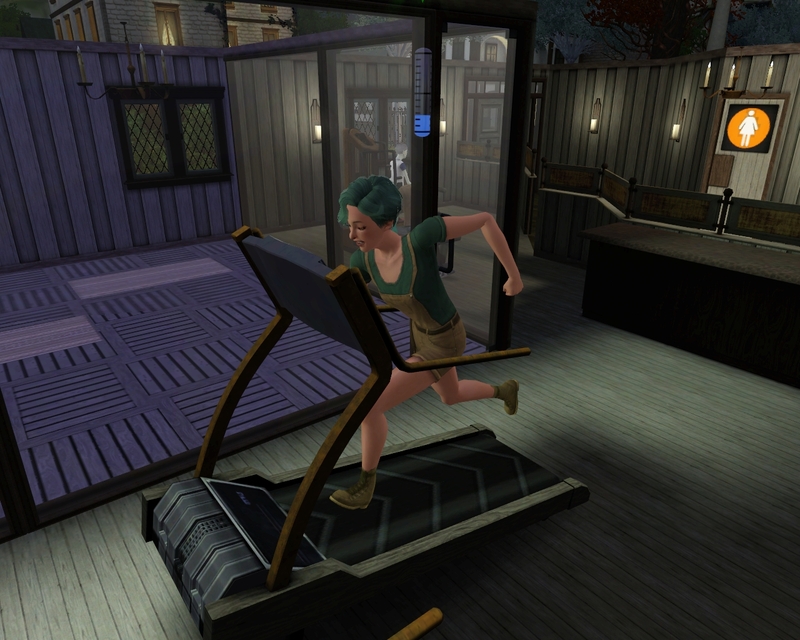 Tessa actually was almost to maxing her Athletic skill and moving on from the house. Actually, shortly after this picture she did complete it, and she was promptly kicked out. I missed the screenshot, though, unfortunately. 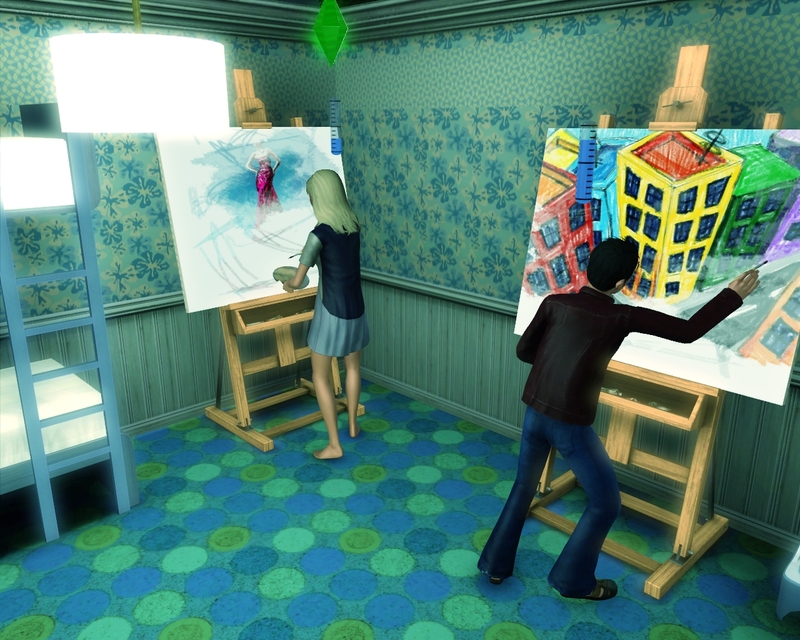 Izzy, after all her panic, switched over to Angler tabcasts and went back to where it all started - painting. 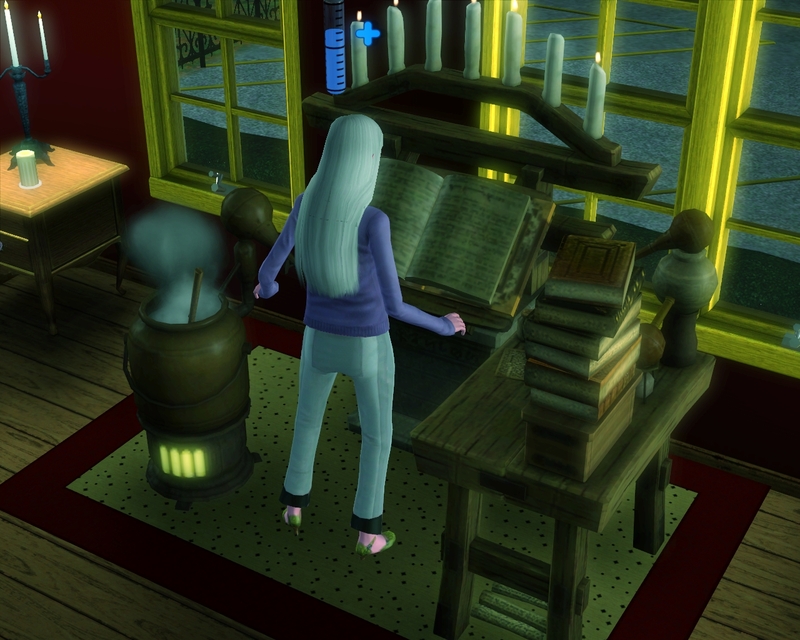 Ara began working on something mysterious as a dying gift for her heir. 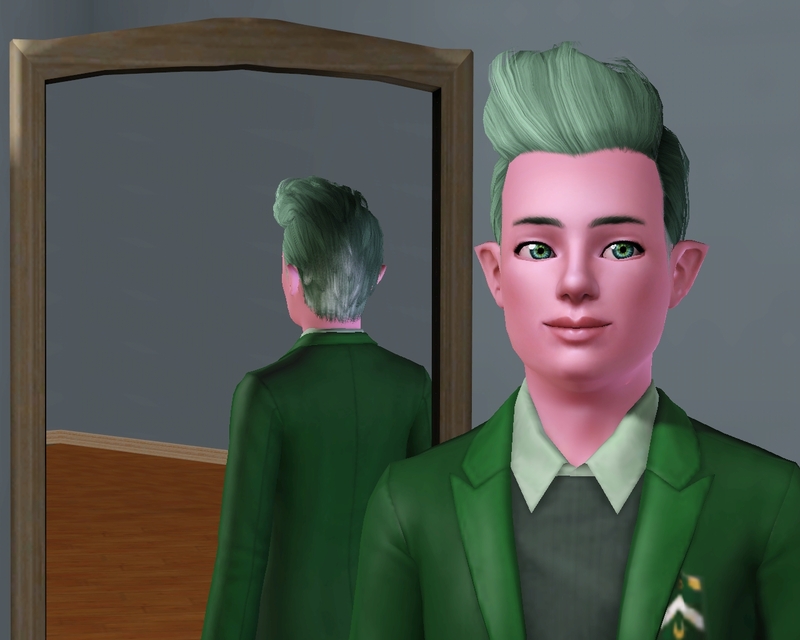 And Aiden aged up to gain his final trait - Irresistible. He will be staying as well to try to max out logic, and maybe his lifetime wish, but he only has 3 days to do it! 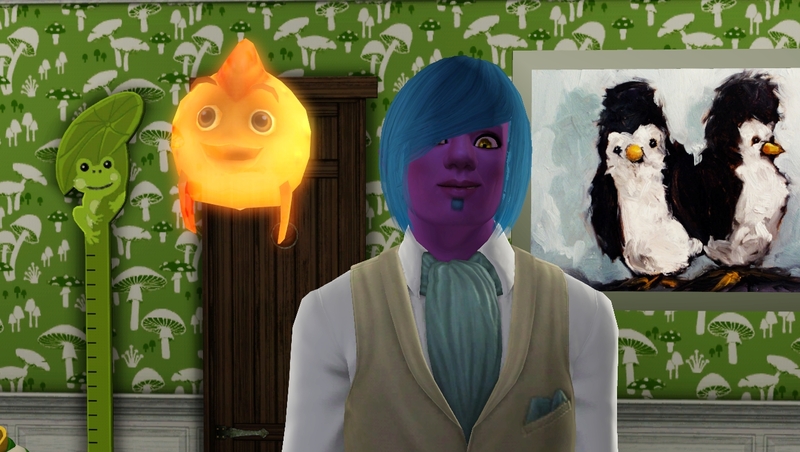 Meanwhile, will we get to meet his gorgeous Ariel? Will she be everything Sam hoped she could be? What is Ara working on for her son? 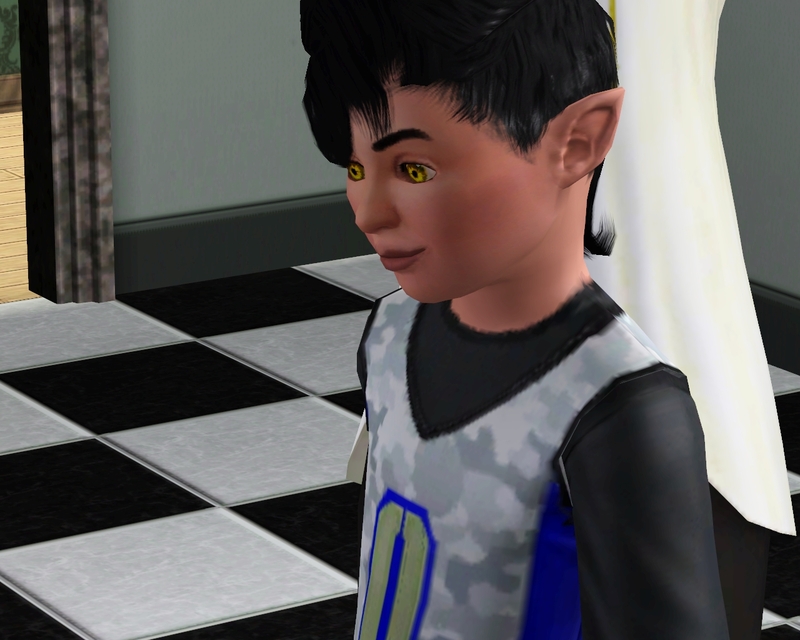 Will Aiden make it to his lifetime wish? Does he even want to? Will the Watcher lose her mind? Oh - wait, that already happened. Anyways, maybe some of these questions will get answered in the next update!